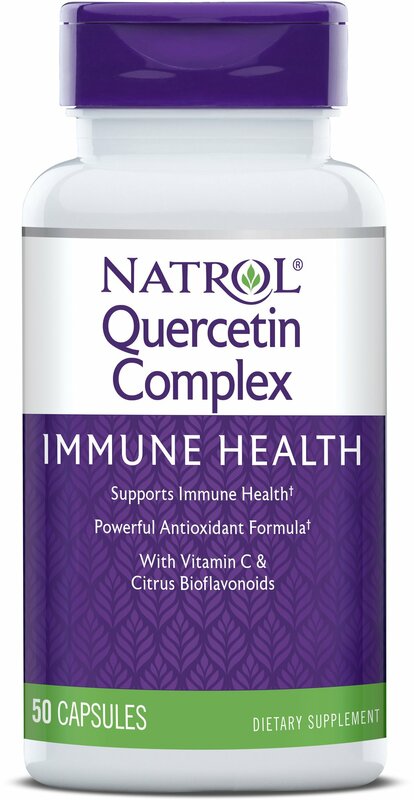 Quercetin is a powerful antioxidant that helps support your immune system. It provides a powerful antioxidant boost to help protect against harmful free radicals. Free Of: Yeast, wheat, corn, milk, egg, soy, glutens, artificial colors, added sugar, starch and preservatives.